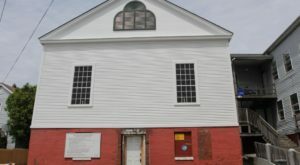 Maine has a lot of history and, lucky for us, some of that history is pretty strange. 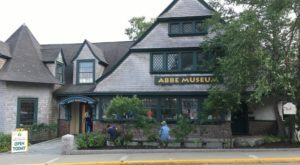 If you love the more obscure parts of this state and enjoy celebrating the many quirks we have, you’ll want to take a trip to these unique museums in Maine. Wilhelm Reich was an Austrian-born physician-scientist who studied with Freud in the 1920s. He fled Germany in the 1930s and soon after, began studying ideas of life origins that distanced him from the more traditional academic world. He studied what he said was a life energy called "orgone" and ultimately was arrested by the government after the FDA found him selling questionable machinery as actual medical devices. Whether or not you agree with his ideas, his life and enthusiasm for his interests are intriguing. Reich was sentenced to two years in prison and, sadly, died while incarcerated. 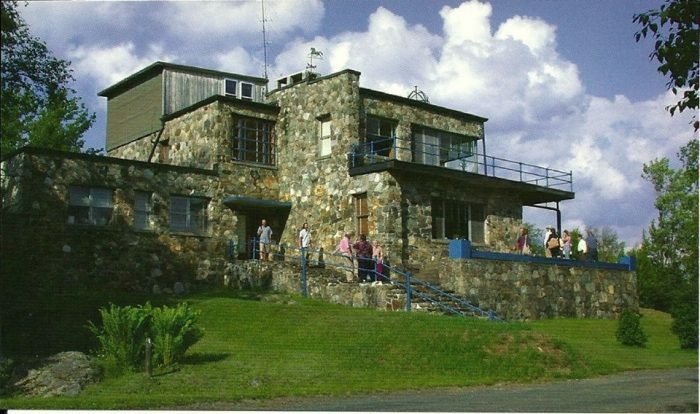 His laboratory and home are called "Orgonon" and now house The Wilhelm Reich Museum. 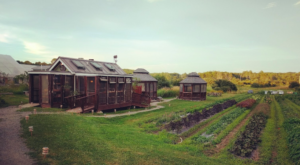 The area is a historic site and nature preserve comprised of 175 acres of fields and woodland, a system of trails, a Conference Center, and the Orgone Energy Observatory. Learn more by clicking here. Hidden away inside the Kennebec Fruit Co. in Lisbon Falls, you'll find a lovely homage to Maine's most loved and hated beverage. Frank Anicetti, the owner and curator of the museum, has gathered together every single piece of merchandise that has a Moxie logo on it. 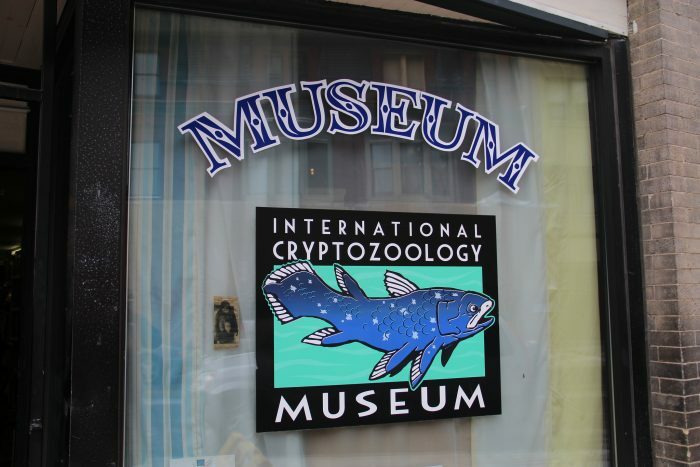 If something exists and it is not represented in this museum, we'd be surprised. Visit them in person at 2 Main St, Lisbon Falls. This eclectic museum of culture and natural history was created as part of the Good Will Home, founded by George Walter Hinckley. The fascinating concept here is a "Museum of a Museum,"giving us a glimpse of what museum exhibits in the early 20th century looked like. 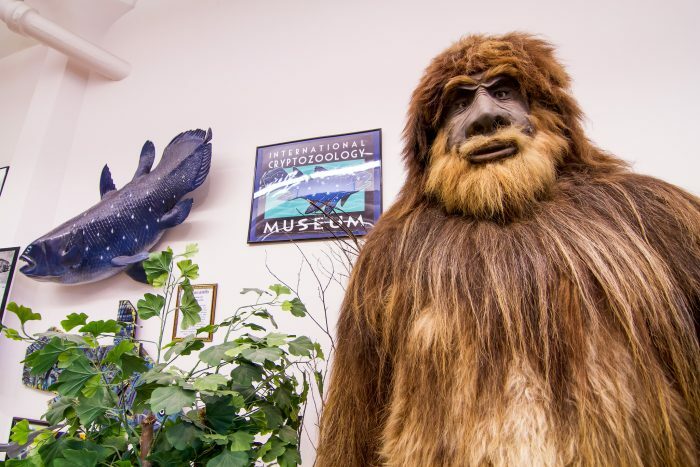 The world's only museum exploring the study of hidden or unknown animals such as Yetis, Bigfoot, Lake Monsters, and Sea Serpents, as well as hundreds of other yet-to-be-found animals (cryptids) is located right here in Maine. Makes sense considering all the Sasquatch sightings reported here. 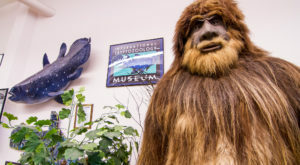 Until February 2016, the museum hosted the Minnesota Iceman. As an exhibit, not a guest. 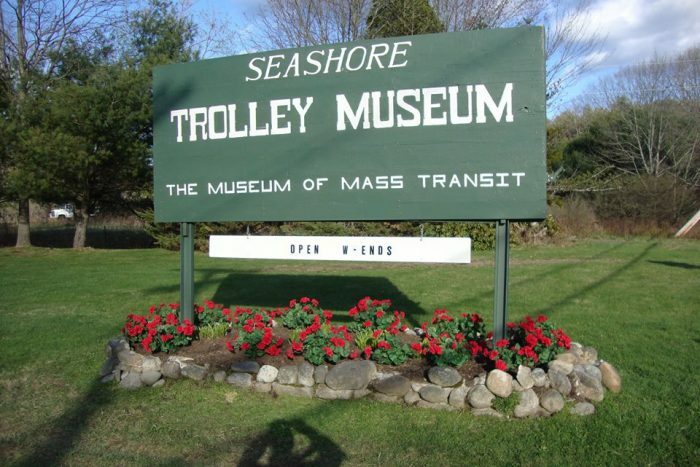 The Seashore Trolley Museum is the largest electric railway museum in the world! 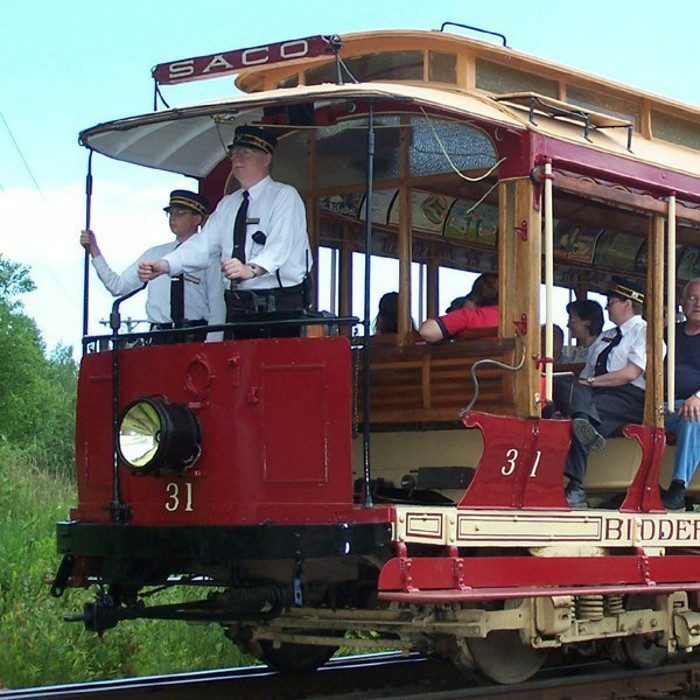 It was founded in 1939 and now has a collection that includes vehicles from almost every state that has or had a streetcar system. 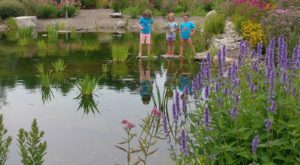 This is more than just a place you visit - there are always interactive events and exhibits. On June 4th, you can even bring your dog to enjoy the fun! 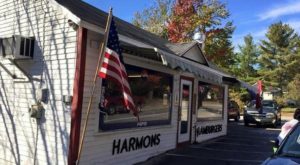 Visit them at 195 Log Cabin Road, Kennebunkport / 207-967-2712. 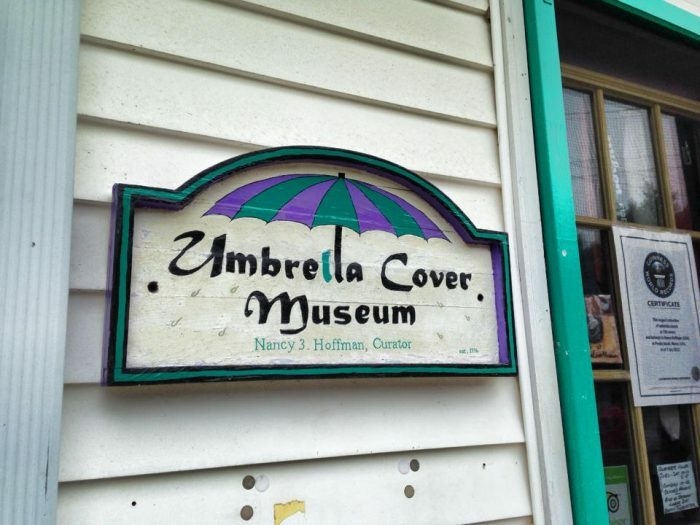 Nancy Hoffman's museum began when she realized that so many umbrella covers get tossed aside, but kept for no real reason. The museum is "dedicated to the appreciation of the mundane in everyday life. It is about finding wonder and beauty in the simplest of things, and about knowing that there is always a story behind the cover." Take the ferry from Portland to Peaks Island to check this out! While this one isn't an actual museum in the true sense of the word, it's worth checking out if you like learning. And, it's certainly a bit strange. Head north to the county for the scaled model of our solar system. 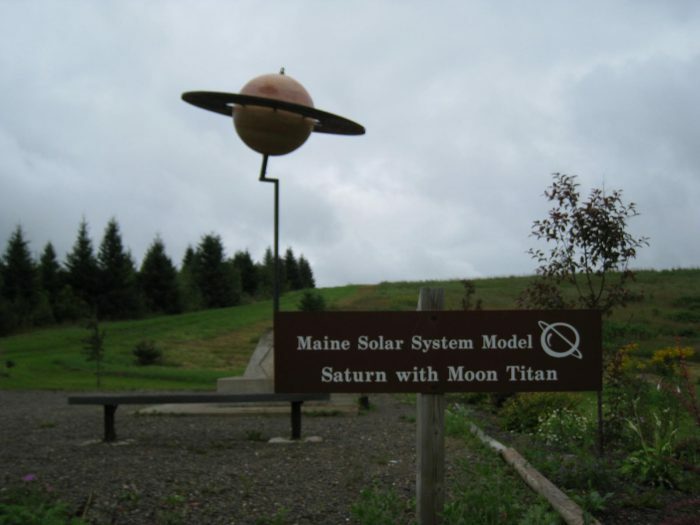 Created by the University of Maine in Presque Isle, this model begins with the sun in Presque Isle and goes all the way to Houlton where you'll find the (now defunct as a planet) Pluto. Learn more at the model's website. 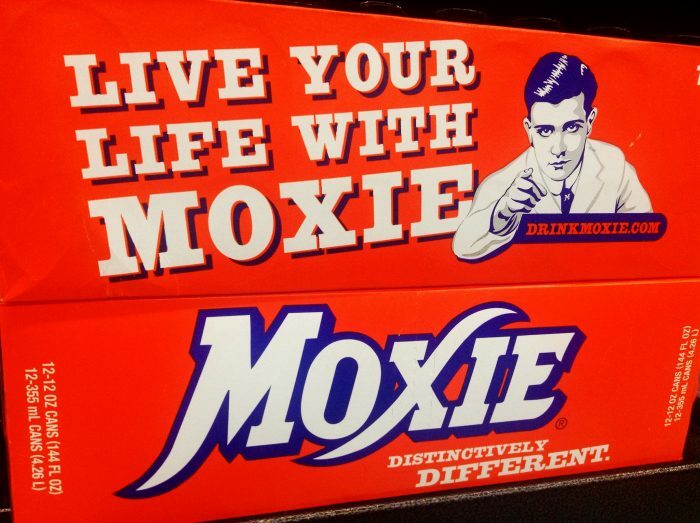 For a drink that's as despised as Moxie, it's hard to believe we have two dedicated places where we celebrate it. This one is at the Matthews Museum of Maine Heritage where there is a nice little corner dedicated to the official soft drink of Maine. 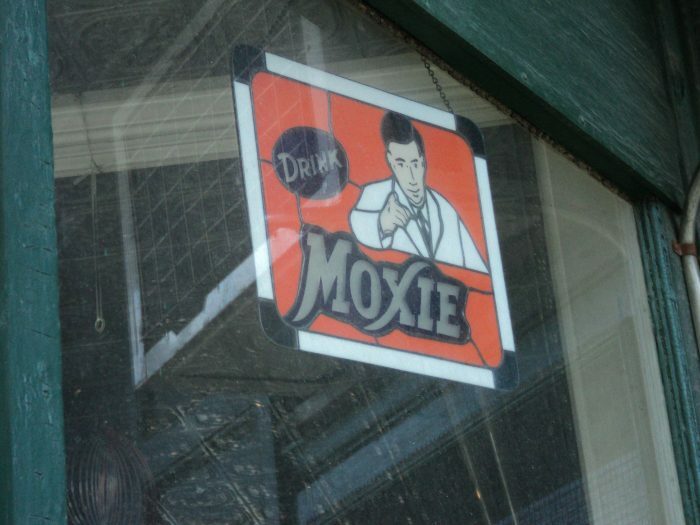 Come here for any Moxie souvenirs you need. 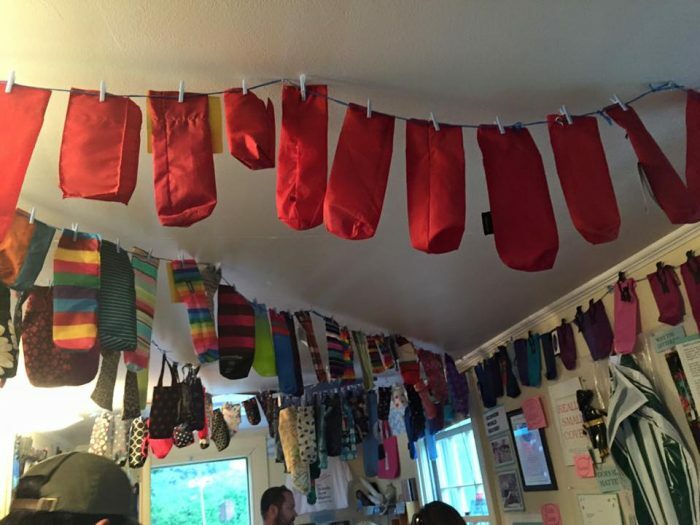 From shirts to hats, this place has it all. 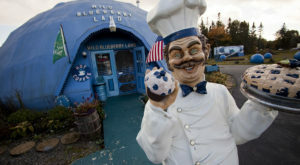 But, make sure to swing by soon - they're only open for the summer. 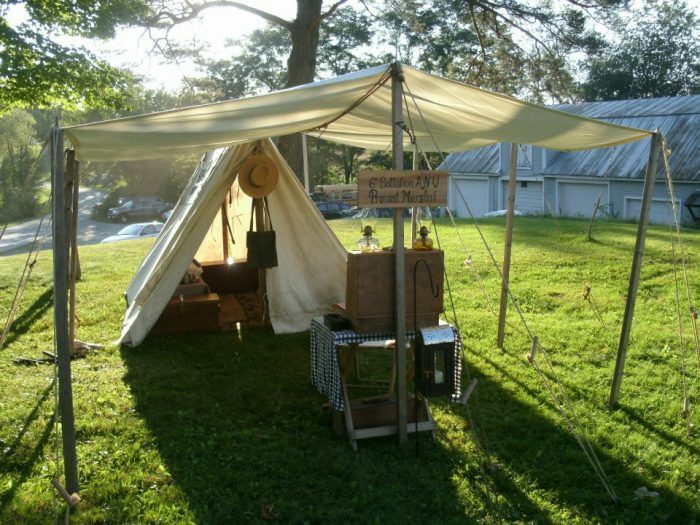 The museum is located in the Union Fairgrounds on Common Road in Union. 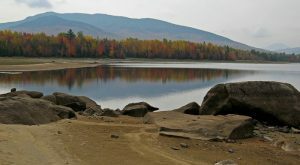 The Owls Head Transportation Museum began when IBM's Tom Watson sent a letter to Jim Rockefeller in the early 1970s mentioning how nice it would be to see old planes flying around Maine. 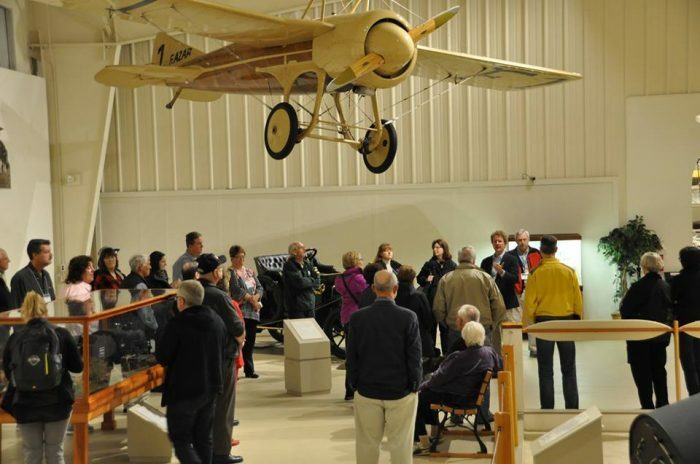 What started as a way to enjoy flying old planes became one of the most lauded museums for transportation in the country. 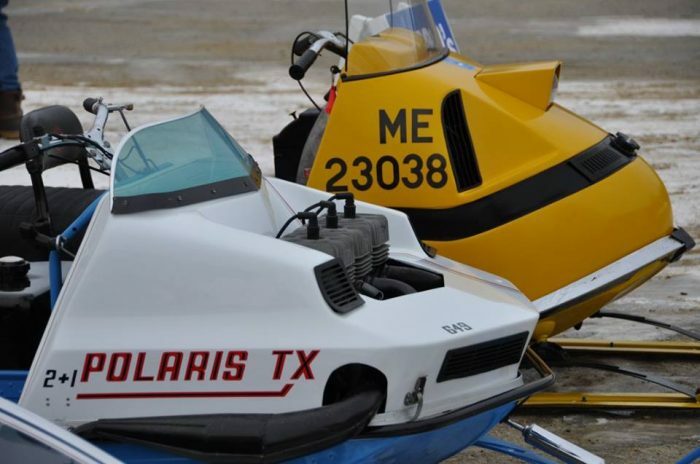 It won't give you the full history of transportation evolution, but it will provide a wealth of information on vehicles as varied as vintage Polaris snowmobiles and old factory engines. The best part? Everything is meticulously maintained to be in working condition. At any given time, these machines actually do what they were built to do. 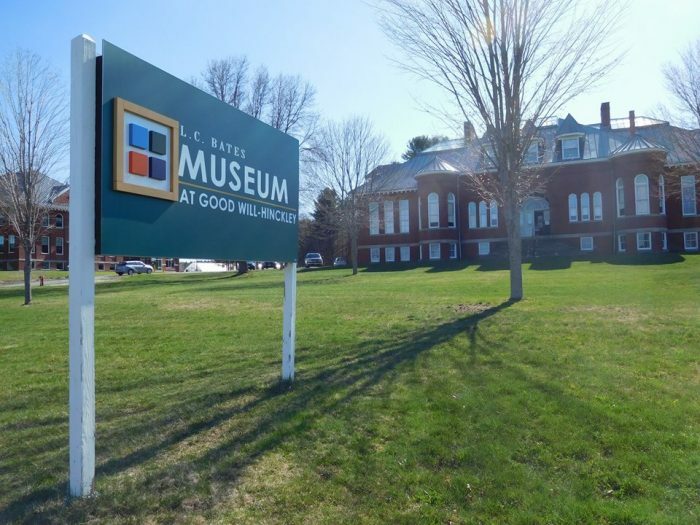 The museum is a bit hard to find, but check them out on Facebook for more information on location and their events calendar. 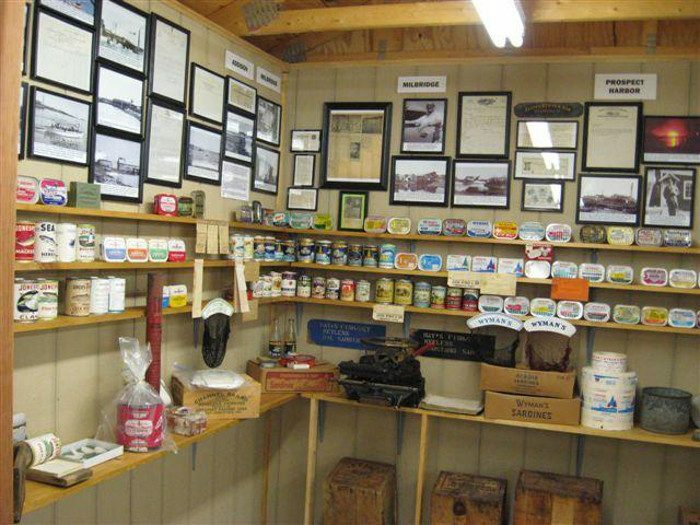 Since its founding in 1875, this museum has worked diligently to keep the history of the sardine industry alive in Maine. 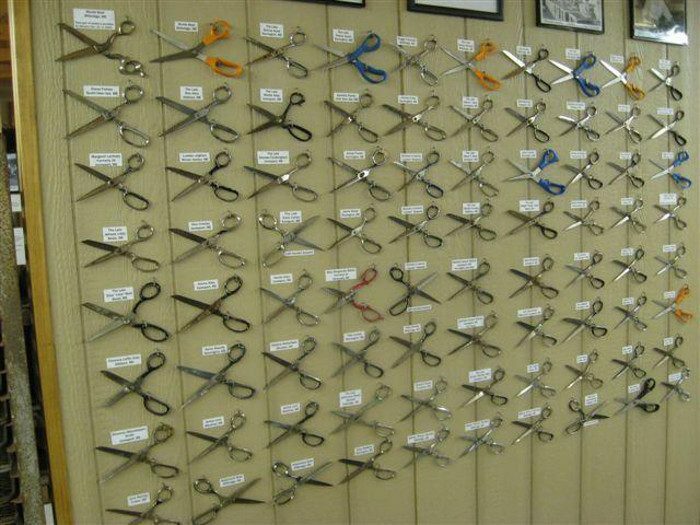 All kinds of interesting artifacts can be found here, including this wall of scissors used by sardine packers. 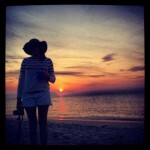 Have you visited any of these? What would you add to the list? Let us know over on our Facebook page!